According to a report from Nature, the Crispr technology used for cutting and pasting genes has now been adapted to work for cutting RNA. The breakthrough could give researchers an entire new set of tools for studying and attempting to treat diseases. 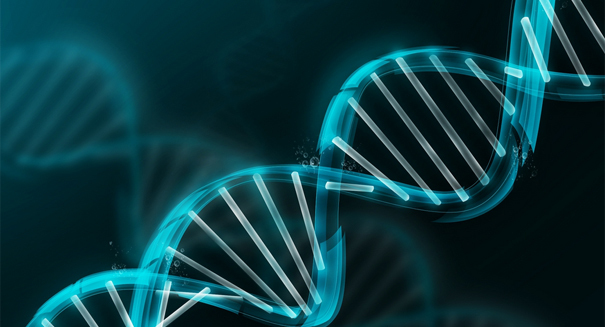 The method uses an enzyme known as C2c2 to target the RNA. Via the NY Times / Science Breakthrough? 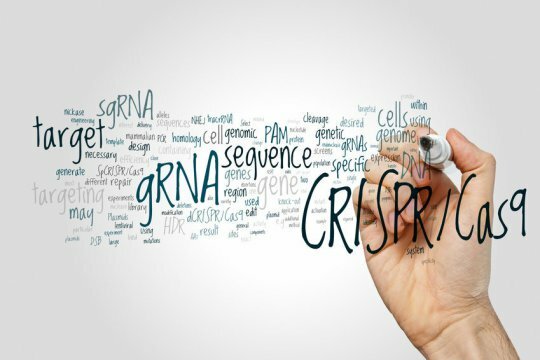 In the journal Science, researchers have reported a form of Crispr that breaks apart not DNA, but RNA — the molecular messenger used by cells to turn genes into proteins. If scientists can get this process to work in human cells, they may open up a new front in gene engineering, gaining the ability to precisely adjust the proteins in cells, for instance, or to target cancer cells. 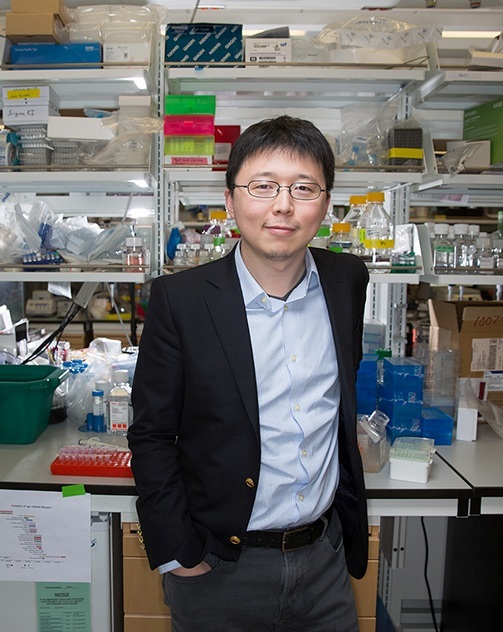 Via MIT News / The RNA-focused action of C2c2 complements the CRISPR-Cas9 system, which targets DNA, the genomic blueprint for cellular identity and function. The ability to target only RNA, which helps carry out the genomic instructions, offers the ability to specifically manipulate RNA in a high-throughput manner — and to manipulate gene function more broadly. This has the potential to accelerate progress to understand, treat, and prevent disease.